When you pair SCIFIT with ergoline, you gain more than control of the exercise. You gain time, customization and safety. Most importantly, you gain patient interaction. With less cross documentation and lower operating costs, you have more time and resources to better serve your patients. Incorporating this innovative cardiac rehab solution can increase your opportunities to develop and improve patient-clinician relationships, promote positive feedback, educational discussions and program adherence. 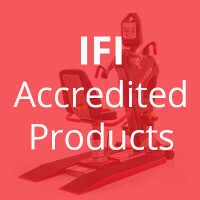 To receive communication regarding SCIFIT products, fitness industry insights, event news, offers and more please check this box. 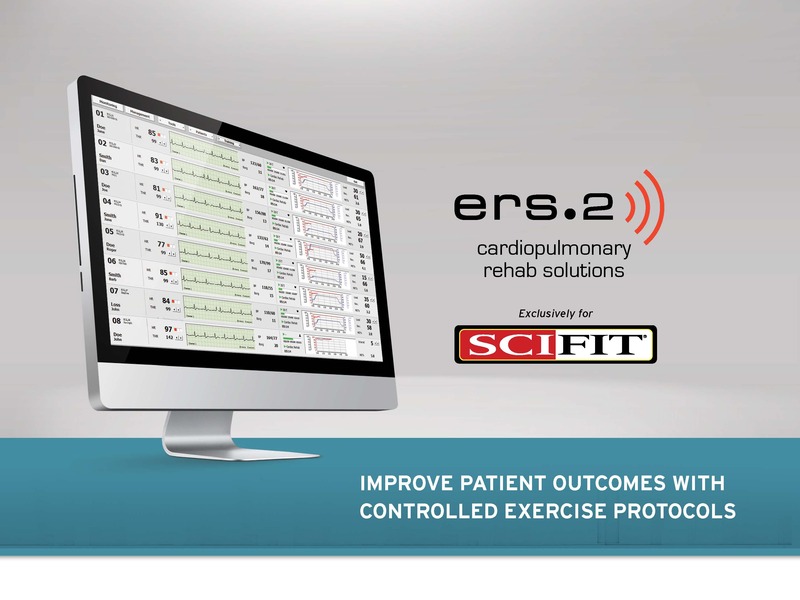 Using breakthrough-technology with ergoline and SCIFIT, I can fine-tune my daily exercise prescriptions based on live biofeedback without leaving the patients' side. This allows for maximum progress with the FITT Principle for every patient, every session. As a result, this increases patient adherence to the program because they are constantly aware of their progress. 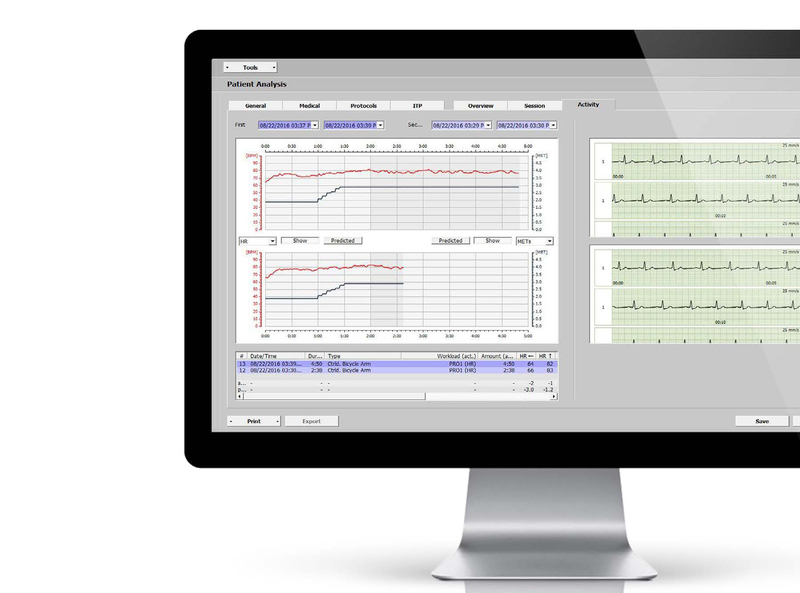 Perhaps the best feature is the ergoline software allows me to control the SCIFIT equipment with interval training and HR-controlled training. Interval training has shown to provide maximum benefits with heart patients; a critical component added to the workflow. Learn how you can fine-tune your daily exercise prescriptions without leaving your patients side like Travis.